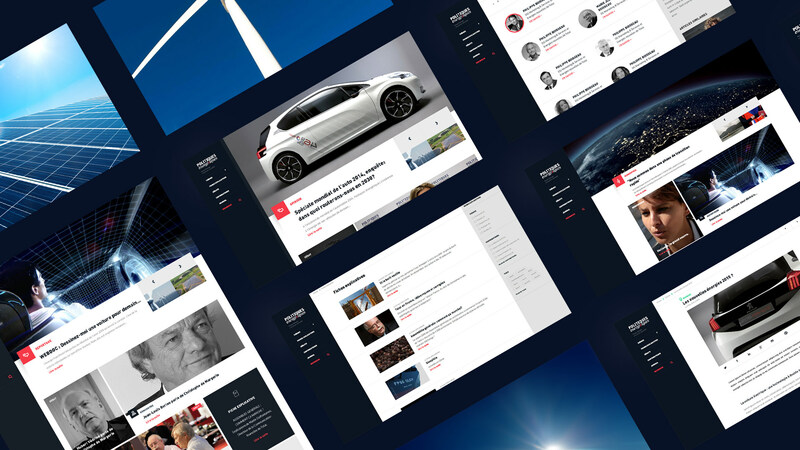 Bonhomme was asked to redesign Total Group's news website: Politiques énergétiques. 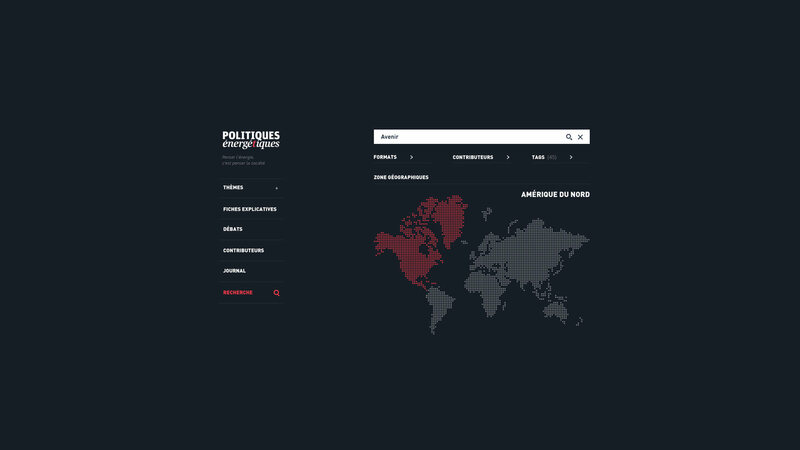 More than just a content platform, Politiques énergétiques is thought of as a media of its own, which serves, both as a forum for industry leaders and a discussion space for all. Very satisfied from our collaboration with Bonhomme. 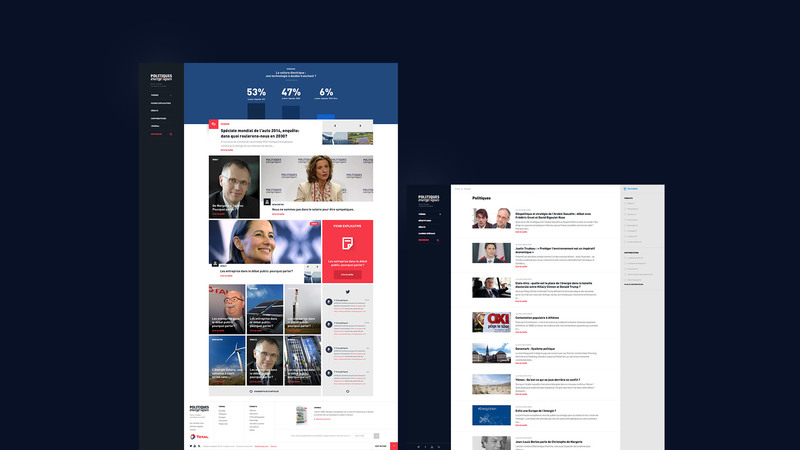 Project management, art direction, development, design, everything is still fine. In addition to being very professional, the team is very friendly and always available and reactive! Creating a full visual identity. A range of pictograms and colours to organize the content. A hashtag allows users to react in real time during video debates. 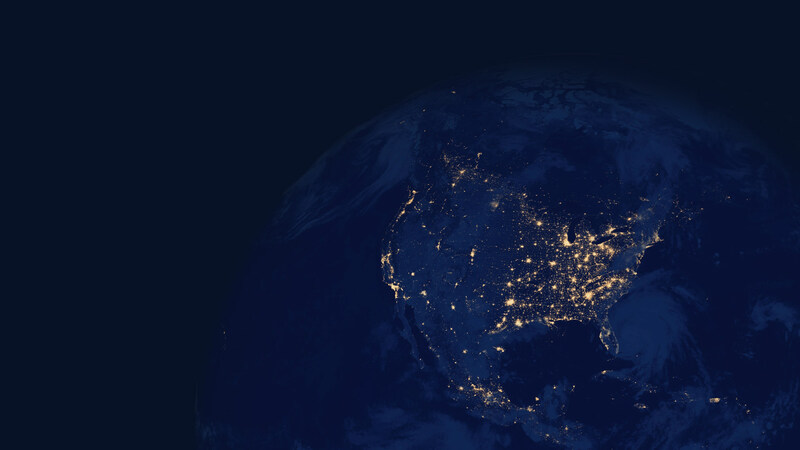 <br/>Developer Focus: Integration of the Youtube Live Embedding feature with the Twitter API to offer a live participative debate.